"The Broken Locket" is a short drama directed by D. W. Griffith. This film illustrates the work of Arthur V. Johnson, Robert Harron and Billy Bitzer, stars of Silent Hall of Fame. A young woman gives half a locket to her beau when he leaves in search of fortune. Frank Powell listens to Mary Pickford in "The Broken Locket" (1909), directed by D. W. Griffith, cinematographer Billy Bitzer. 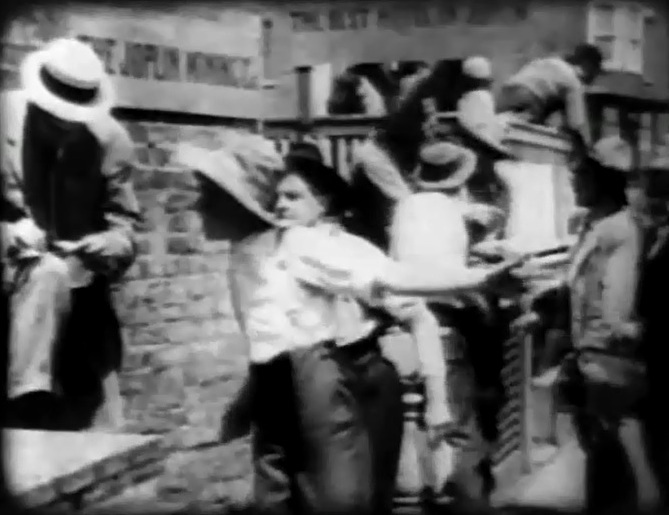 Arthur V. Johnson is the owner of a mining company in "The Broken Locket" (1909), directed by D. W. Griffith, cinematographer Billy Bitzer. 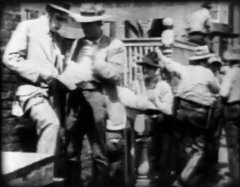 Robert Harron talks to Arthur V. Johnson in "The Broken Locket" (1909), directed by D. W. Griffith, cinematographer Billy Bitzer. 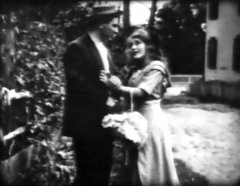 Kate Bruce watches Mary Pickford in "The Broken Locket" (1909), directed by D. W. Griffith, cinematographer Billy Bitzer.